Tamsyn B. Reviewed by Tamsyn B. Beautiful, simple design. Thought provoking and just all out amazing. Best diary i’ve ever had. Lots of room, great layout. Fast postage. This Diary has brought so much mental clarity! 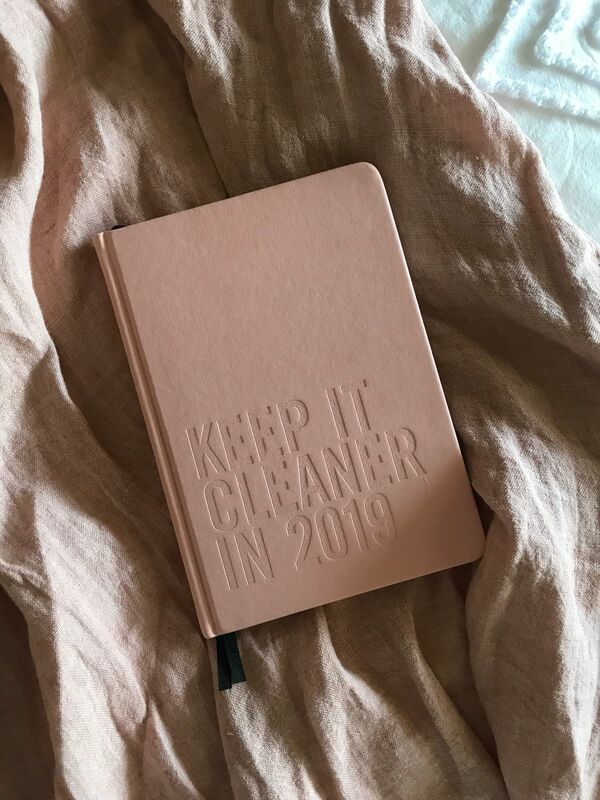 This diary helped me (& continues to help me) declutter and organise my thoughts, reflect, express gratitude, celebrate wins more often, encourages me to pursue my goals all while shaping me into an organised and disciplined person. Turna M. Reviewed by Turna M.
The layout of the diary makes me excited to use all the thoughtful features. I usually buy diaries and never use them. However, it is not the case with this diary. I love love love my new diary! I love the layout of this diary, a week to a two page spread is the perfect set up! I love the addition of the daily habits checklist at the top of the page, it’s a great way to keep me accountable.